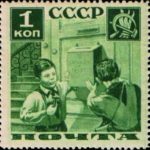 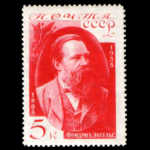 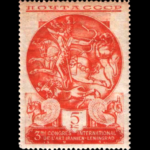 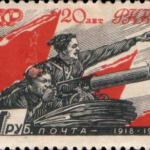 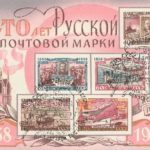 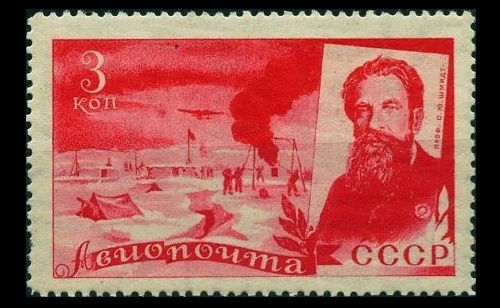 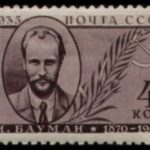 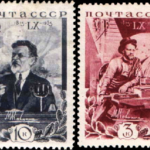 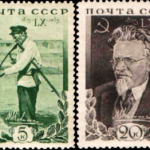 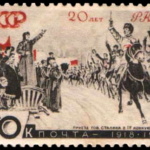 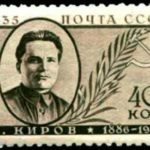 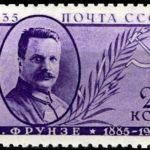 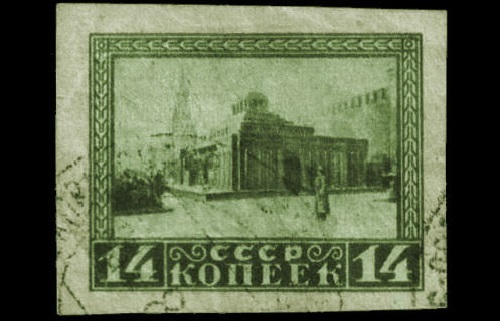 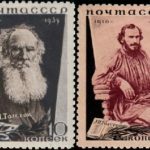 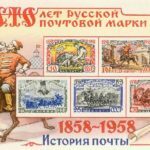 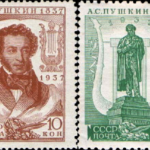 In 1950 in the Gorbunov House of Culture in Moscow was held an exhibition of Vladimir Zavyalov, where were exhibited the original stamps he created in eight thematic sections: the revolutionaries, politics, literature, art, history, sports, the economy, anniversaries. 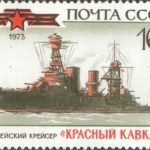 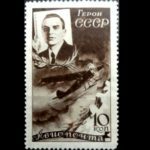 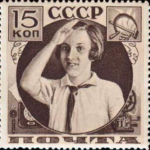 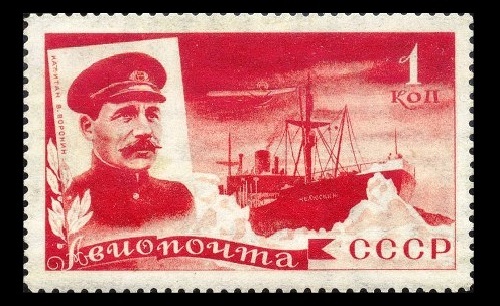 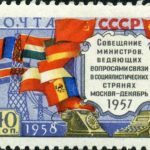 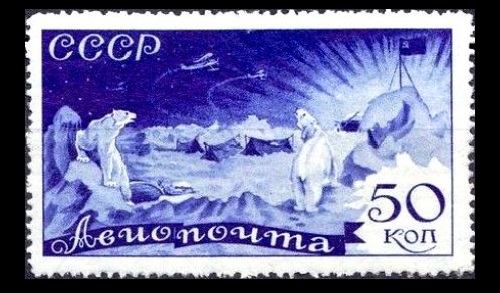 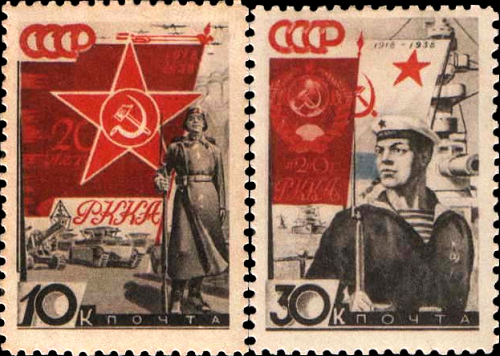 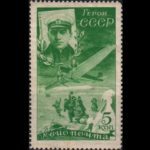 But due to an error in the stamp “The Meeting of Ministers of Communications of the socialist countries in Moscow” (the colors of the flag of Czechoslovakia were overturned), Zavyalov was not awarded the title of the Honored artist of the RSFSR in 1958. 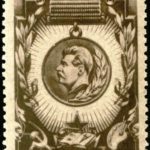 He was given this title only ten years later. 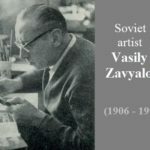 His sons Lev (born January 23, 1932) And Alexander (born 1946) also became painters, authors of stamps.